It is also important for employers to realize that employees should have reasonable access to legal counsel in the severance negotiation process. Rushing employees into a severance package without giving them adequate time to consult counsel can result in claims that the deal was unfair later. In creating agreements, it is important to be creative, and not get stuck on any preconceived notions of what the outcome should be. Not every package has to result in a lump-sum payment. Different components can be negotiated and offset to reach an ultimate resolution. There are many options, and the more that are explored, the more likely it is that each party can have their needs met by the settlement; negotiations are a fluid process. 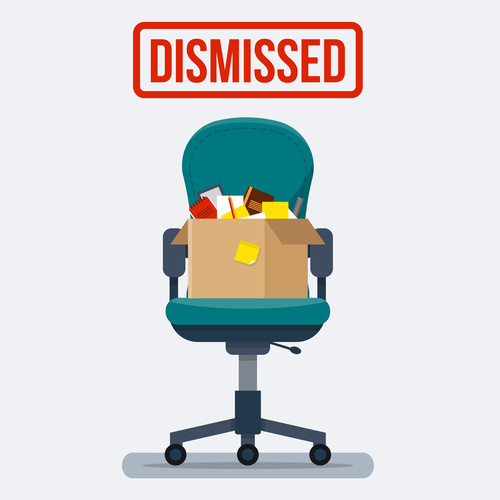 With so many components to a severance package, it is highly likely that your goals can be met by altering one or more components. The experienced attorneys at Structure Law Group are here to help employers and employees with all severance negotiations. Call (408) 441-7500, email slgadmin@structurelaw.com or use our online contact form to schedule your consultation today.